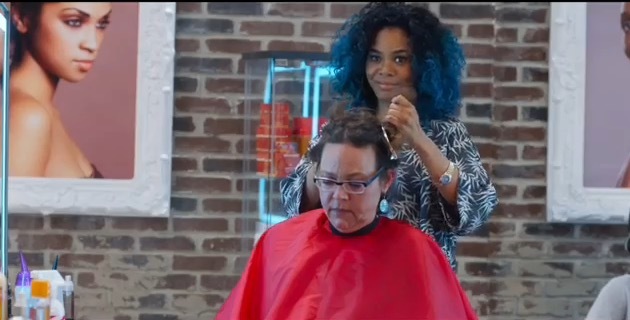 *The “barbershop,” that all-too-important “think tank” of the hood, reopens up right in the midst of one of the most charged social and political periods in recent history. 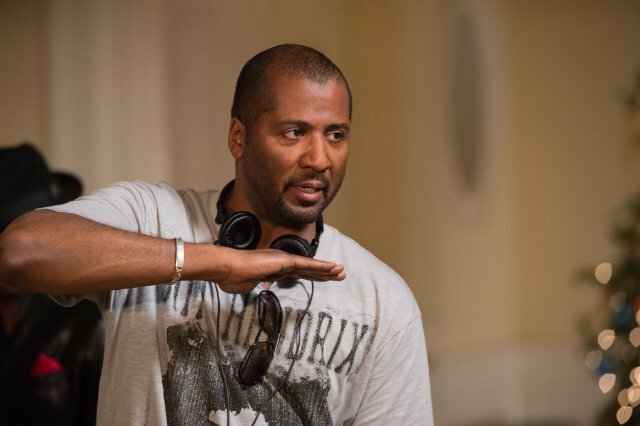 EURweb associate Gerald Radford was invited to the set during shooting late last summer to catch a behind the scenes glimpse of how some of the on-screen magic is made and to chat up some of the key people in and behind the film. 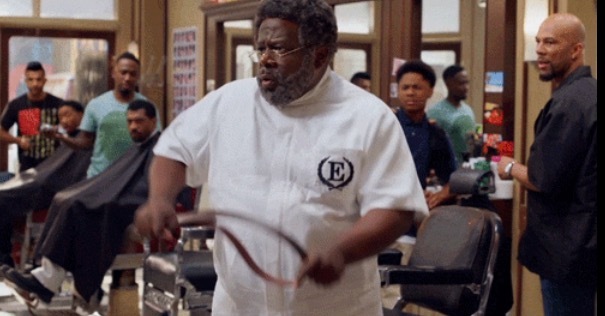 Production on “Barbershop: The Next Cut” began last year on the heels of the country being embroiled in controversy surrounding hot topics like the Mike Brown shooting in Ferguson and other instances of alleged police brutality, along with Chicago’s ongoing challenge with gangs and gun violence. 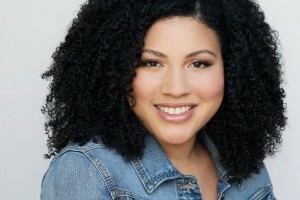 And recognizing that and the fact that there is no real break from the onslaught of such challenges in the black community, the film’s writers, Kenya Barrios and Tracy Oliver, were tasked with capturing – along with pop culture through an urban lens in general – enough of the issues to effectively flesh out a relevant script, but with a strong comedic edge. They also had to work within the confines of Next Cut’s mission of making gang and gun violence in Chicago the central focus. “… with police brutality and having a black president and the rise of weave culture, so much stuff, like Kim Kardashian, we had just pages and pages of stuff and there’s like jokes for days,” said writer Tracy Oliver. “I thought it was smart, I thought it was funny and worthy of doing a third … It will be potentially funnier and more resonant than the other two,” he said. “I use the script as a great outline to know what the story is and to know what the writer is trying to convey, but then I have the freedom with this character … where as a comedian I can improv,” he said. “[Terri has grown] a lot. She’s married, has a kid, she’s calmer than she’s ever been. You only see her flip one time [the apple juice reference was worked in], but she’s a lot more grown up. She’s a lot more mature. 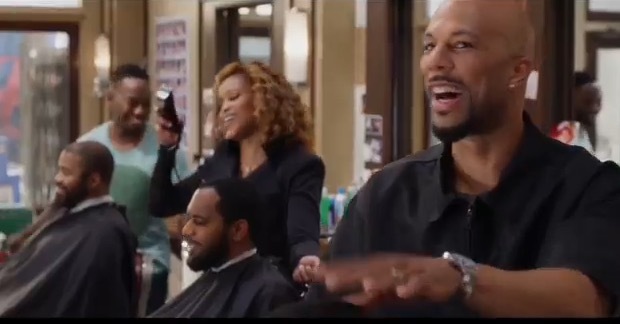 [I wanted Michael Ealy, but] then when they said Common, I said, ‘whaaaat?’ I don’t even see nobody else in that role. So, thankfully that happened. He’s great … I’m just happy that happened,” she said. “His name is Rashad and my name is Rashid, so it was kind of funny, but I got into it, a caring man whose loving and taking care of his family, taking his daughter to school … I think it was good for me to play this role. The violence in Chicago and knowing this story is surrounding that topic and at the same time it’s dealing with fatherhood … but it’s a franchise that’s respected, it has cultural relevance,” he said. 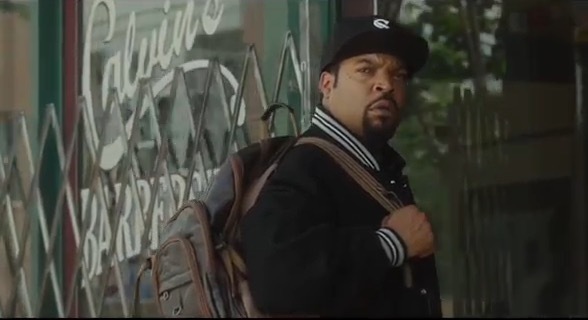 We didn’t have the opportunity hear from Ice Cube or Anthony Anderson while on set due to their busy shooting schedules, but the fact that they chose to reprise their roles along with the rest of the original cast, and to attract talented entertainers like Common, Regina Hall, Nicki Minaj and others speaks volumes. 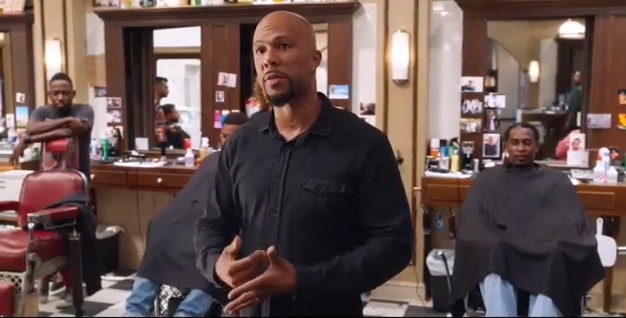 Not only does it testify to the strength of the Barbershop: The Final Cut script, but also the recognition by all parties involved that with all that’s going on in the world today, there are important messages yet to convey. It takes skill and talent to handle such heavy content and package it in a vehicle also designed for laughs, but the very capable cast and director Malcolm D. Lee are confident that they successfully executed the task. April 15 will tell the tale.